With over 20 years of experience, we are willing and able to service all makes and models of air conditioning and heating equipment. We love gaining the trust of new customers, as well as retaining the relationships with existing clients. We are happy if our clients only need us when things go wrong, but we also offer a variety of service agreements to help keep your air conditioning and heating systems properly maintained. 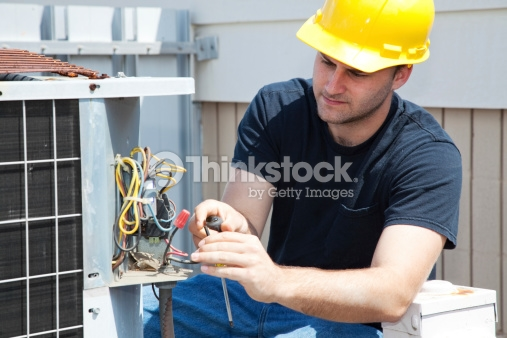 Just like your automotive warranty, a homes air conditioning equipment should be inspected twice a year. We are proud to provide that service for you. AirRuns is piece of mind.